From San Diego to Greenwich Village to around the world, Todd Hunter has delighted audiences and won the regard of his fellow musicians. 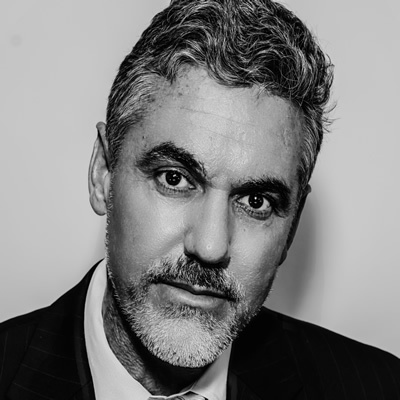 He grew up in a musical household with his first and strongest influence – his father, Bill, whose jazz piano skills propelled him through dental school and who continued performing throughout his adult life. Midway through San Diego State University, Hunter took off for New York and immersed himself in that city’s jazz scene. There, he continued to educate his ears and hone his technique in the company of Ahmad Jamal, Joe Henderson, Tommy Flanagan and Mel Lewis among others. Eventually he settled in Southern California where his musical adventures exposed him to R&B, Salsa, Samba and more. Even his spiritual journey incorporated the music he loves; for 15 years he was the resident keyboardist at O.C. Smith’s City of Angels church. Todd has recorded three CDs – “Dig It” – “Have a Nice Trip” and “Eat, Drink, Play” – which are all available at www.toddsounds.com. Hunter tours internationally with the legendary singer Dionne Warwick; he accompanied her, Natalie Cole and Whitney Houston on their Soul Divas tour. 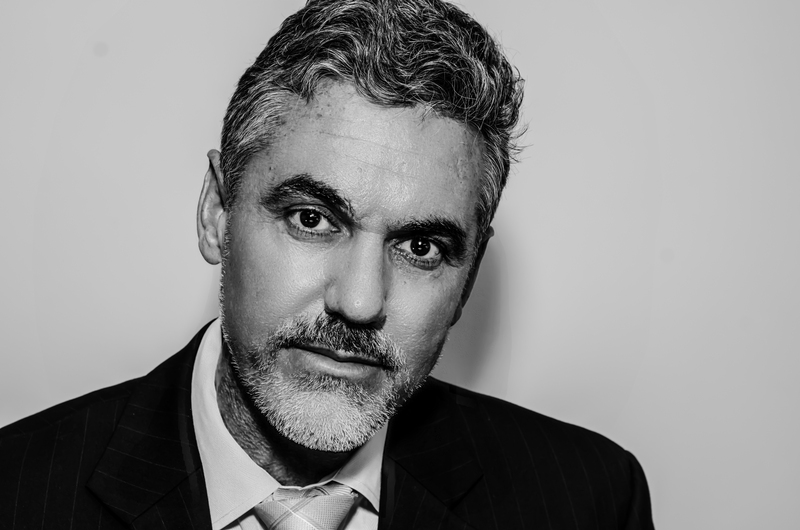 He’s also been a featured performer with the Brian Setzer Orchestra and has shared the stage with Stevie Wonder, Jeffrey Osborne, Gladys Knight, Gloria Estefan and Smokey Robinson. But his passion for jazz endures through opportunities to play alongside Nancy Wilson, Billy Higgins, Kenny Burrell, Buddy Collette, Les McCann, Diane Reeves, Ndugu Chancler and Ronny Laws. The Todd Hunter Trio performs throughout the Southland, including frequent home jam sessions in which his son William sits in on trumpet, continuing the family musical tradition into a third generation. 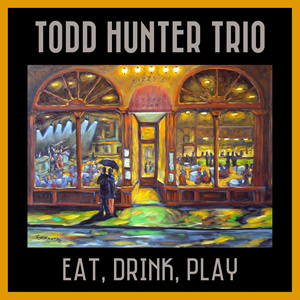 Todd’s newest CD project, “Eat, Drink, Play,” is Hunter’s first trio album and reflects his love for traditional jazz piano…with a modern twist. Sounds Like: Bill Evans, Ramsey Lewis, Keith Jarrett.